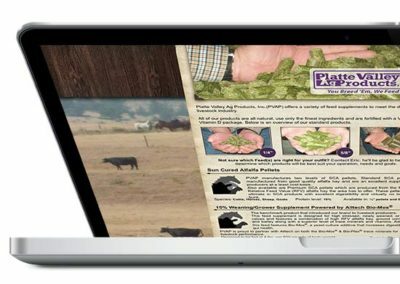 A feed manufacturer and distributor, PVAP provides competitive pricing and high quality feeds that appeal to all sizes of operations. 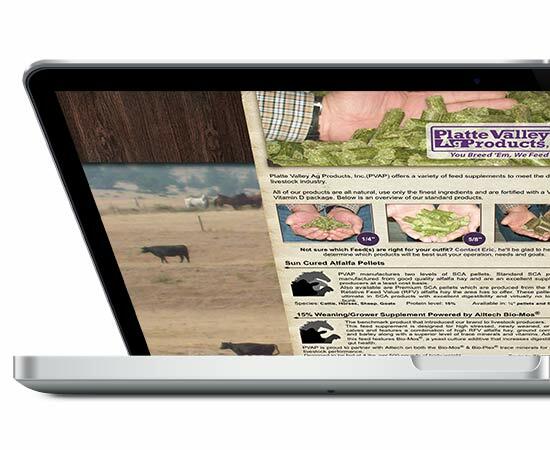 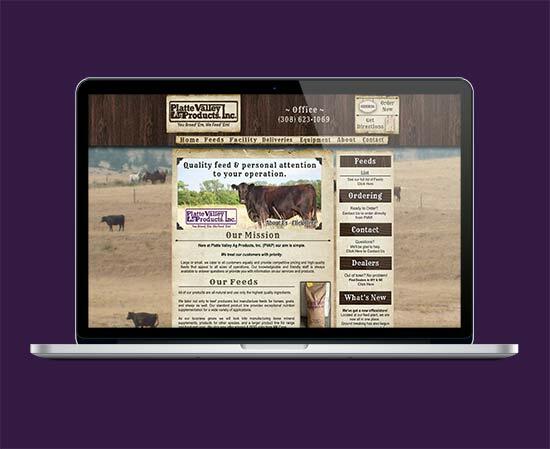 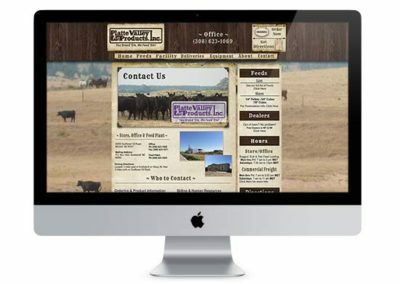 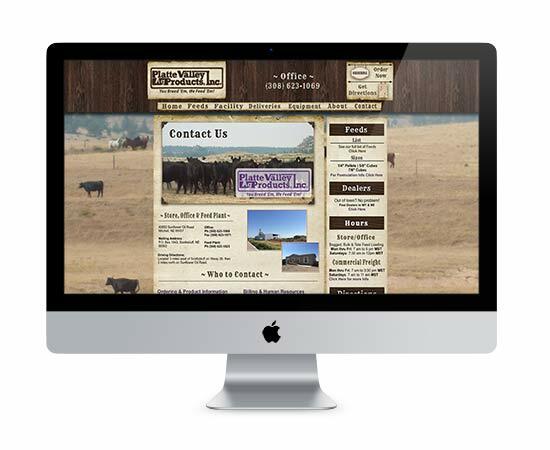 Platte Valley Ag approached us to create a website that would reflect their business, appeal to their target audience and the feeds, mineral and equipment they offer. 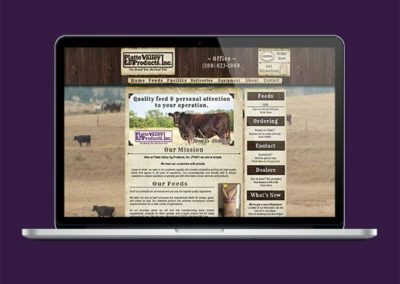 We worked to create a way for visitors to easily see what feeds are approved for what species and which are toxic to sheep, with custom graphics. 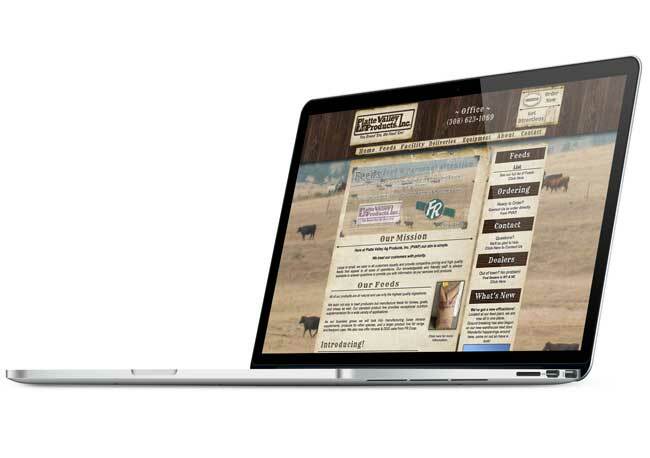 We also integrated the Beef Magazine rss feed into their home page for their customers take advantage of.